V. Nanfito Roofing and Siding, Inc. Comment: I would like estimates for installing a new asphalt roof installed over an existing one and/or removing the old asphalt roof and installing a new one. I would prefer a local company. Meriden Roofing Contractors are rated 4.72 out of 5 based on 630 reviews of 35 pros. 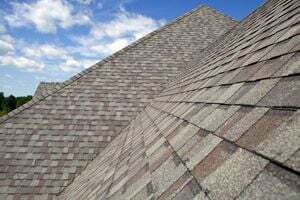 Not Looking for Roofing Contractors in Meriden, CT?